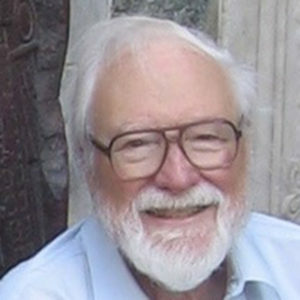 A faculty member in the UW History Department for nearly four decades, John W. Barker was a Medievalist, specializing in Byzantine, Crusading, and Venetian history and civilization, with a sideline in multimedia introduction of music into the mix. He has been a record reviewer for over 60 years, and is also the classical music critic for Madison’s Isthmus. He has published books and articles on both history and music. For some 15 years he served on the MEMF Advisory Board.